We work with all major insurance carriers and can direct all window repairs directly to your claims department. We are fully licensed, insured, and offer 100% satisfaction guarantee on all workmanship. 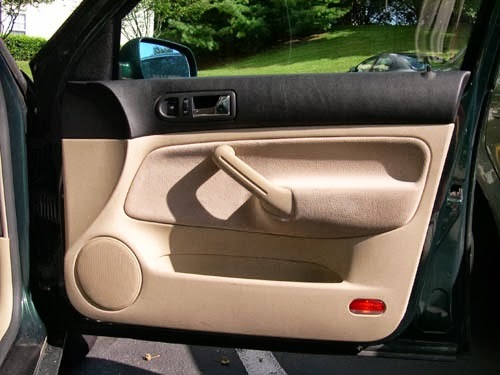 We offer lifetime warranty on all glass and 90 days warranty on all power windows repairs. 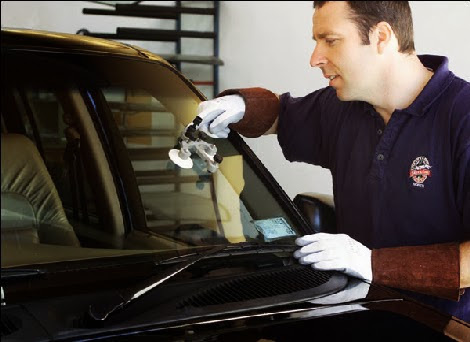 Windshield repair is a fast and convenient way to take care of the annoying but unavoidable rock chip / chipped windshield . Our Repairs will retain the factory seal, can be done in less than 30 minutes. When possible we will repair and rebuild your motor, saving you from a complete replacement. Rebuilding a motor will save you a lot of money.